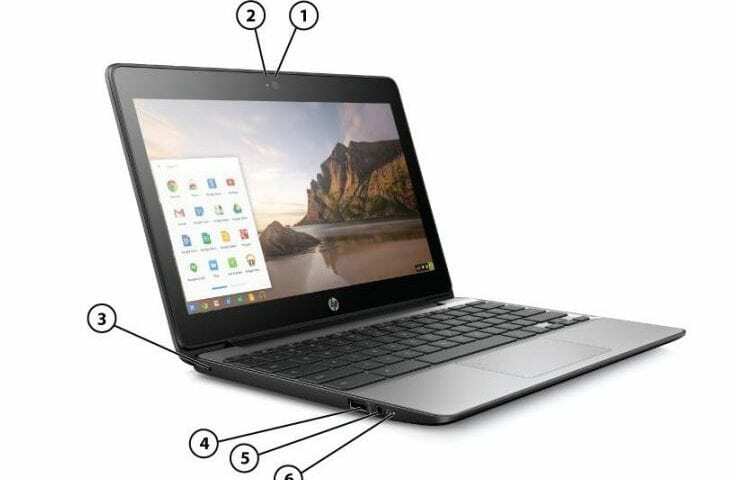 Just days after an unofficial e-mail was leaked from HP documenting a new HP Chromebook 11 G5, it appears the new Chromebook is now for sale. Thanks to Brent Sullivan, who posted earlier this evening in Google+, we see that the HP Chromebook 11 G5 is in fact listed for sale on CDW. Although the devices are lacking specifications, there are six different models listed with a starting price of $192.99 for 2GB of RAM, 16GB SSD and the Intel® Celeron® N3060 processor. The top end model is priced at $314.99 and gets you 4GB of RAM and a 32GB SSD with the same Intel® Celeron® N3060 processor inside. If the original build sheet leaked earlier this week is accurate, these will also include a touchscreen option. That makes this a very capable (yet cost effective) Chromebook for those looking to upgrade to a touchscreen model capable of running Android apps later this year when the Play Store comes to Chrome OS. 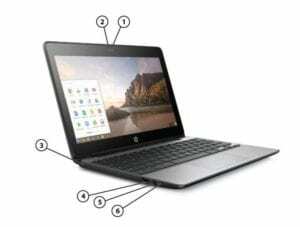 CDW states the new HP Chromebook 11 will be available in 9-11 days, but does not list a lead time for shipment. We will keep you updated as we learn more. Thanks again to Brent Sullivan and Guido A for the heads up. Check out this link for CDW and the new Chromebook.